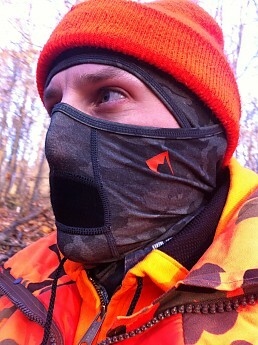 A full face balaclava that is a strikes a nice balance between light weight, comfort, and warmth. I have a rather large, bald head, measuring 24 1/4 inches or 61.6 cm or 7 3/4, depending on which measurement you use. Generally speaking, I fall outside of the “most” category when hats are labeled as “one size fits most.” In addition, I have a prominent (i.e. 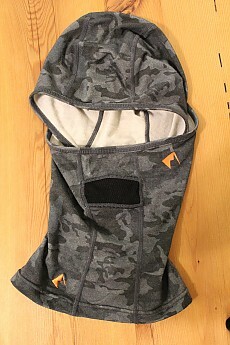 big) nose, which combined with a big head, make balaclavas that fit comfortably hard to find. 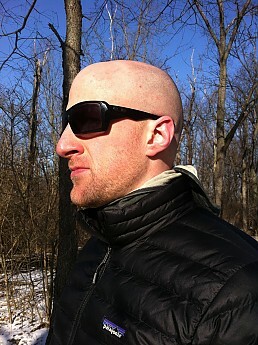 Ridge Merino’s balaclava fits my head well, in that not-too-tight and not-too-loose kind of way. Because I don’t have hair, I also asked my wife to try it on to see if there was enough room for her long, thick hair, and there was. 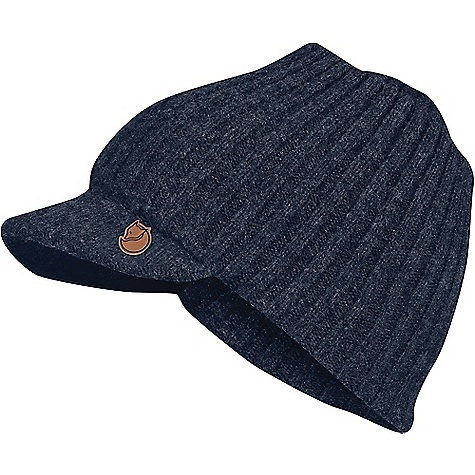 For any of my fellow baldies, you know that no matter the season, hats need to be comfortable, and the merino wool (95%) and spandex (5%) mix of this balaclava is soft to the head and not itchy. 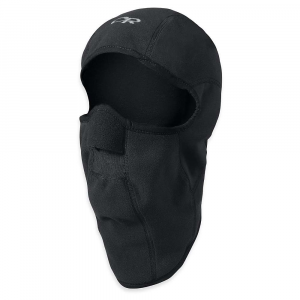 Whether hiking or hunting, I need a balaclava that can keep my head warm while stationary, but not overheat while moving. This balaclava does as fine of job as I’ve ever had at striking that balance. In the past, I've worn a combination of balaclavas and neck gaiters, including a recently homemade fleece balaclava, but those don't keep the heat nearly as well as this one does. What I appreciate even more is that it wicks sweat well, so it doesn’t end up a gross, wet mess. 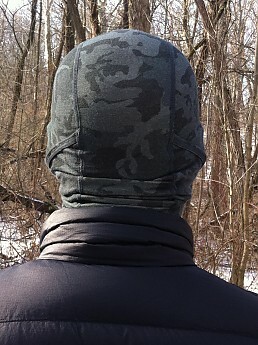 I’ve worn a variety of ballcaps, beanies, winter caps, hoods, and helmets over top of this balaclava, and no matter the outer layer, the balaclava handled it without issue. 18.5M ultra fine gauge merino wool (95%) and spandex (5%) make for a strong and flexible build, with flat, comfortable seams throughout. After three months of use, including in some pretty sweaty conditions, I’ve washed it 3 times, each to the specifications of the manufacturer and there have been no signs of wear or tear. As for total weight, my scale reads 2.9oz. (82.2g). Due to a hinge construction, the balaclava can be worn with the face guard in a variety of positions, including all the way up (over the nose), partially up (over or under the lips), or all the way down (under the chin). This clever feature ensures maximum adjustability and ventilation. However, the when the face guard is up all the way over the nose, I find it to feel a little too tight (again, this may be because of my big nose). However, when only pulled up to or over the lips, it is very comfortable and the position I most often wear the balaclava in. The length of the neck is sufficient to stay tucked into the neck of most jackets or shirts and to minimize any potential cold air drafts. While the mesh panel at the mouth isn’t a problem, per se (meaning it’s not uncomfortable), it doesn’t serve as much of an advantage. While the manufacturer indicates that the panel is in place to make breathing easier when the face guard is fully up, I can’t really tell the difference between breathing through the panel or breathing just above or below the panel, as sometimes it doesn’t sit perfectly in place without a little readjustment. To me, the panel seems to not make much of a difference, either good or bad. 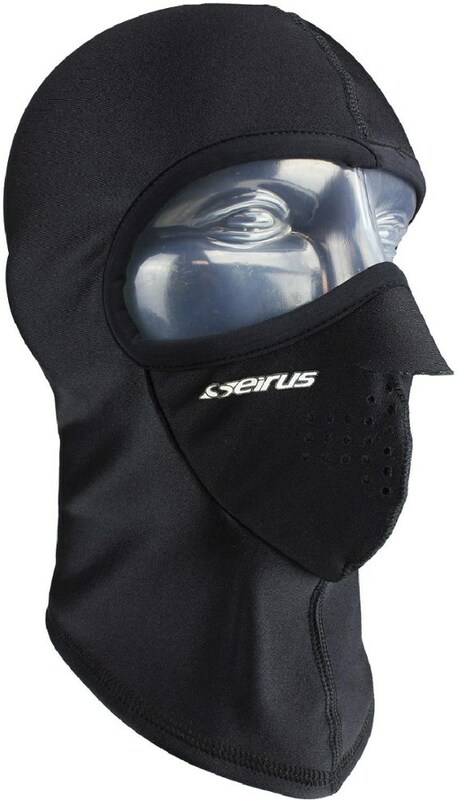 Additionally, the mesh panel covers the mouth, but unless I am engaged in a high-exercise activity (and if I am, I probably don’t have the face guard all the way up anyways), I’m usually breathing through my nose, which is not covered by the mesh panel. I think the mesh panel should either be larger to cover both the nose and mouth, or simply omitted altogether. 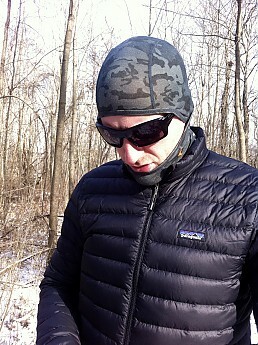 I tested the Ridge Merino Balaclava for three months (Nov. 2017-Jan. 2018) in central and northern Pennsylvania, including a record snowfall month of December for the area. 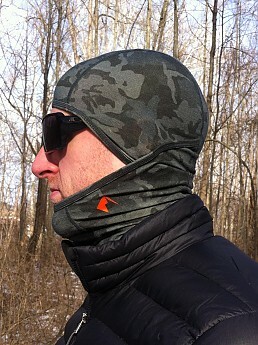 The balaclava was tested on numerous occasions during cold-weather hikes and throughout whitetail deer hunting season (with lots of sitting and lots of hiking), in temperatures ranging from -5°F to 45°F (-20°C to 7°C), including snow, wind, sun, and rain. 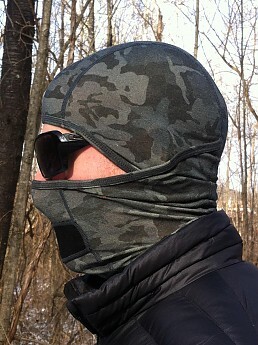 This is a lightweight and easy to pack balaclava that can be easily tossed into a pack or pocket and taken along the journey for any hiker, hunter, winter cyclist, snowshoer, etc. I don’t ski or snowboard, but I can imagine it would do wonders on the slopes as well. 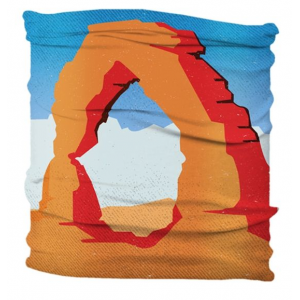 Many thanks to both Trailspace and Ridge Merino for the opportunity to test this item. @Old Guide: My wife, who has a very full head of hair, has borrowed it and finds it comfortable, so I'd say it will work for you too. KK, Thanks and it appears you checked it out not all that far from me since I live in SNY near I-81. Now lets hope it begins to snow again. This gloomy rain is getting to me. 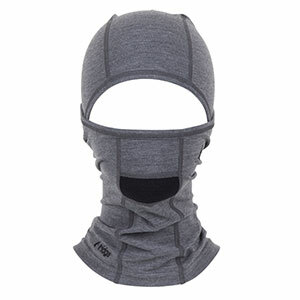 The Ridge Merino Balaclava is not available from the stores we monitor.